Discover 3 types of flower crafts from Ikebana to floral design and the creation of different bouquets. Ikebana is an ancient japanese technique of flower arranging that promotes balance. This process dates back to the 7th century. During this time period, offerings of beautifully arranged flowers were placed on altars. 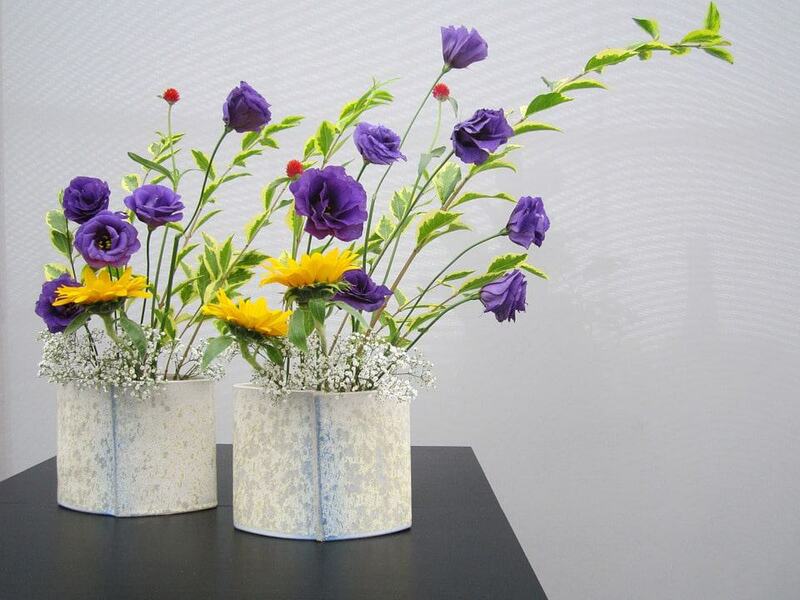 Ikebana is one of three Japanese arts of refinement. The other two are kodo (incense appreciation) and chado (tea ceremony). A bouquet is a group of flowers arranged and fastened together into a bunch. The oldest known bouquets were found in ancient Egypt where flowers were arranged into a bunch and placed in a vase. 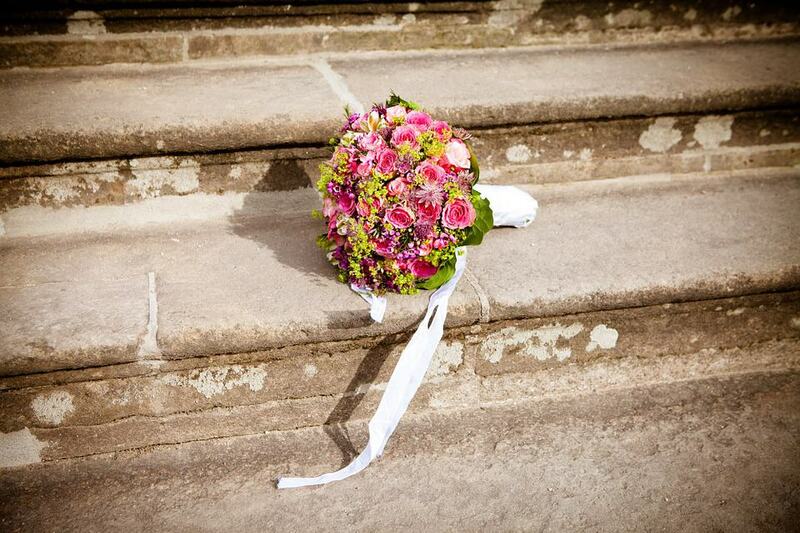 There are many styles of bouquets including cascading, crescent and nosegay. The art of arranging flowers in a decorative fashion is called floral design. Floral designing in an ancient craft that dates back to ancient Egyptian times. 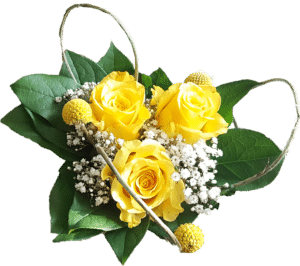 There are many types of floral design styles like Nosegay Corsage, Mille de Fleur, Western Line, and more. Want to learn more about different types of flowers? Check out our sister site FlowerGlossary.com.